Dreaming of exploring the world? 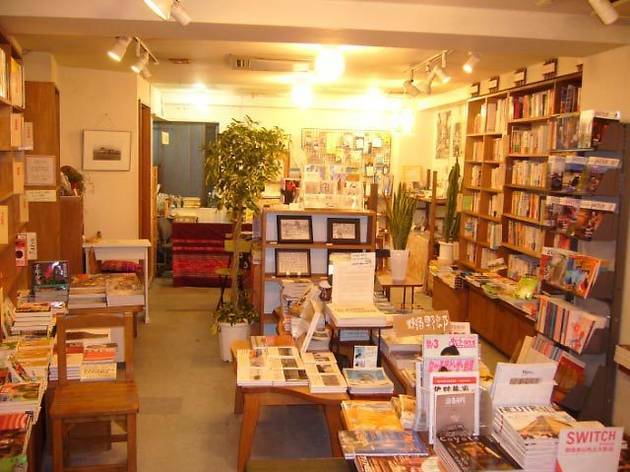 Whether you're just dreaming or have actually made holiday plans and are in need of a map or travel guide, this travel-themed bookshop is a good place to start. 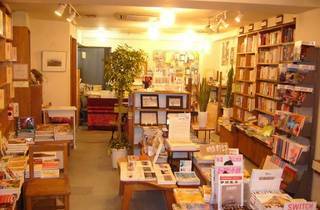 Located on Fushimi Dori at the north exit of Nishi-Ogikubo Station, it sells not only practical guides, but also novels and essays related to travel. New books are mixed in with secondhand books and everything is sorted by genre.